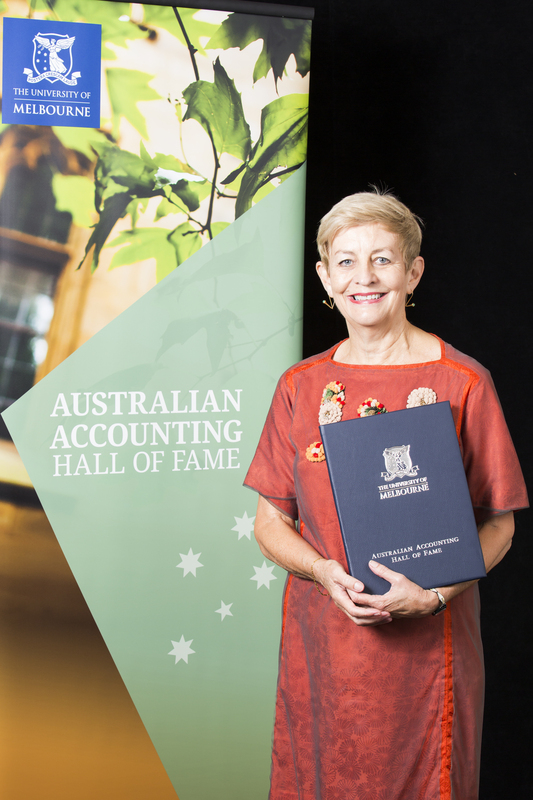 Professor of Accounting Margaret Abernethy is the second woman to ever be inducted into the Australian Accounting Hall of Fame. We chatted with the management accounting scholar about this incredible achievement and why teaching and research are her greatest passions. In this video, Professor Abernethy discusses her research about the impact of CEOs. You are only the second woman to ever be inducted into the Australian Accounting Hall of Fame, how does this feel? I feel thrilled, particularly as it symbolizes that women can overcome some of the challenges associated with contributing to leadership at the highest level, whether that be in academia, industry or the profession. Fifty-two per cent of the Faculty of Business and Economics’ graduating cohort at the undergraduate level are female, and yet when you look at senior appointments in industry and in the profession, there’s a very low percentage of women who are in those positions. There continues to be pay disparity with women, so that’s a real issue. The main driver of this is probably unconscious bias. For example, there are few women on corporate boards. It’s difficult to change in the short term because you’re not going to meet the criteria for board appointment unless you’ve had senior leadership experience within the firm, so that means positions at the CEO or CFO level, and there are very few women who are in those positions. 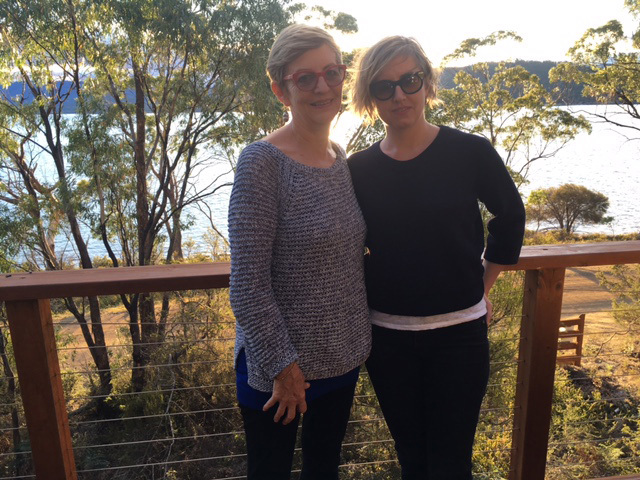 Since embarking on your PhD in 1982, you have been a high profile academic, publishing in multiple Australian and international journals, mentoring PhD students, and having many leadership roles within your Department and Faculty. What is it that you love about academia? I started off as a secondary school teacher, and kind of fell into academia. People ask me, “why didn’t you go off and make your fortune in a large accounting firm, or in the corporate world?”, and my answer has always been that I like to solve problems. Typically, in industry, you’re solving problems but you’re often solving the same problem or one that is defined for you by the client or the firm. I think as an academic you’re always learning, so you get to identify the problems that you want to study. I like to study problems that are important to practice: whether that’s in hospitals, schools or the corporate world. You have had a remarkable career so far – from being a Peace Corp volunteer in the West Indies, teacher and researcher, Faculty Dean, international journal editor, and most recently you founded the Melbourne Centre for Corporate Governance and Regulation. What have been your proudest achievements? I was Faculty Dean for eight and a half years, although I didn’t necessarily choose to go down that path. In fact, I’ve always said I was a bit of an accidental Dean. I had taken that job knowing I wanted to go back to my research and teaching. Coming back to it, five years ago now, I still feel enthusiastic about research and about teaching. I am proud of what we achieved while I was Dean. We accomplished a lot, and the Faculty continues to build on what we achieved. I was focused on building industry links, raising funds for scholarships, and expanding opportunities for students. I was also committed to strengthening our research culture and teaching quality. I think it helped position us as one of the leading business and economic schools in the country and one of the best in the region. Coming back to research, I was enthusiastic about establishing a PhD program that was equivalent to the best of them. We have now done that and our PhD program is competitive with any good North American or European school and importantly we are attracting excellent students. You are ranked eighth globally in management accounting based on citations of your work, you have published high-impact research in the most prestigious international accounting journals, and your research has attracted $2.8 million in research funding. What research work has inspired you the most? I started off working on research in hospitals. I was interested in how we can encourage physicians and nurses, who are dedicated to patient care, to think more about resource management problems and practices. I’ve done a lot of work in the corporate sector and the work that I’m most intrigued by, is how do you encourage people to do the right thing? We know incentives, especially strong incentives, like pay-for-performance, can lead individuals to act in their own best interest. So, my recent work has been looking at more informal management practices, like how do you develop social norms or the right firm culture where people will be influenced by their peers and will want to do the right thing? Clearly you have a very busy professional life… What do you moist enjoy outside of work? My husband and I have a little beach house and we visit quite often. I love walking along the beach – that would be my favourite activity I think, and riding my bike along the foreshore. I go to the gym, I do Pilates, I love reading, I love movies. I love being with my daughters and their partners; family is really important to me.